The built-in screenshot tool of the Firefox web browser was added to the web browser in 2017 after it was released as a Firefox’s Test Pilot before. The screenshot tool was not the first native option to take screenshots in the browser as Firefox’s users could take screenshots from the (now retired) Developer Toolbar from 2012 on. 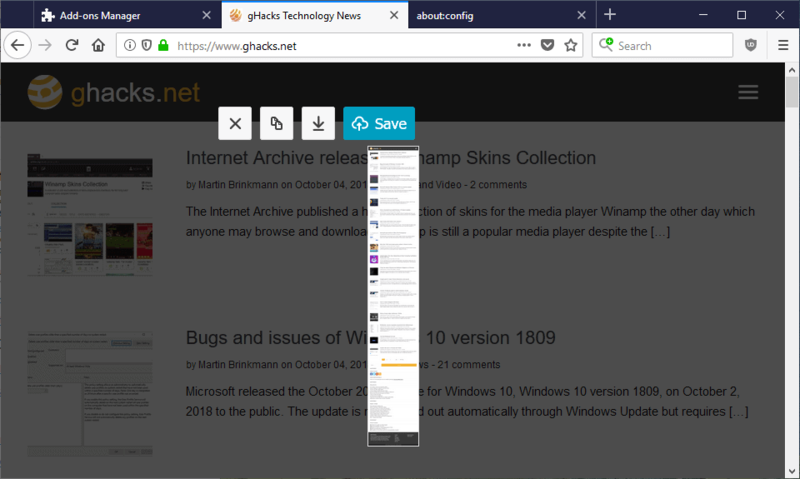 Mozilla moved some of the functionality to the Developer Tools of the browser, but the main way of taking screenshots in Firefox is by using the built-in Screenshot tool. Mozilla improved the Screenshot Tool in recent versions of the browser; it includes a basic editor now to make some adjustments to the shot. You select the three dots in the address bar and in the menu that opens “Take a Screenshot” to start the process. You can take a full page screenshot or a screenshot of part of the page. 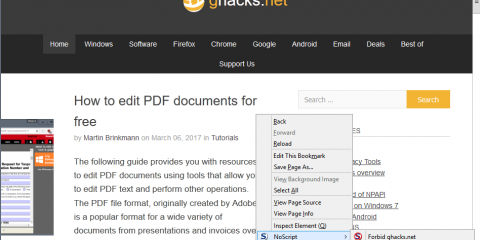 Options to save the screenshot to the local system or upload it to Mozilla’s public cloud storage space for screenshots are provided. The terminology that the Screenshot Tool uses is certainly confusing. Save, which is the highlighted option when you take a screenshot, does not save the screenshot to the local system but uploads it to the cloud storage. The download button next to save is the button that users want to activate when they want to save the screenshot to the local system. The only indicator that Save uploads the screenshot to the cloud is the cloud icon next to it. It is likely that plenty Firefox users clicked on save in the past to save the screenshot locally only to find out that it was uploaded to the Internet. Screenshots on the Firefox website are publicly accessible but their path is obfuscated. The screenshots expire in 14 days automatically and it is possible to delete the shot right after it was uploaded. 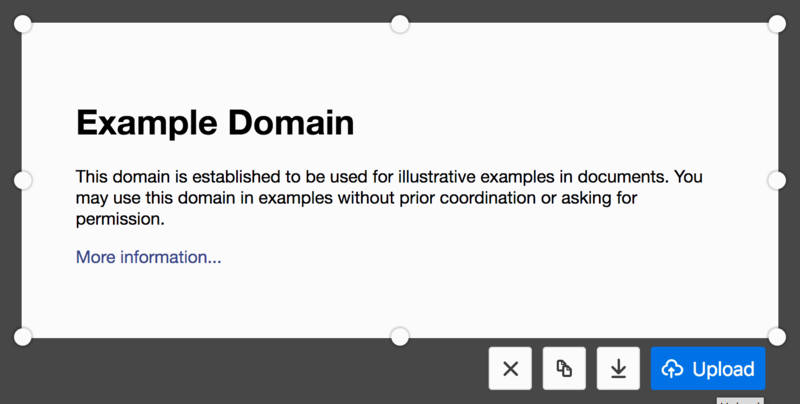 Mozilla plans to make changes to the terminology of the screenshot tool. Developers plan to remove the Save term from the dialog and replace it either with “upload” or just the icon to better indicate to the user that the screenshot will be uploaded to the Internet when the default option is activated. The change should remove any confusion that users may have when they use the tool. I’d like to see labels added to all buttons to make this even clearer, e.g. “copy to Clipboard”, “save locally”, or “upload”. Firefox users who don’t use the Screenshot Tool can turn it off completely. There is also an option to disable uploads only so that the option is not displayed anymore. A value of false true off the upload functionality, a value of false is the default value and means that uploads are allowed. The interface looks like the one on the screenshot below when you disable uploads. 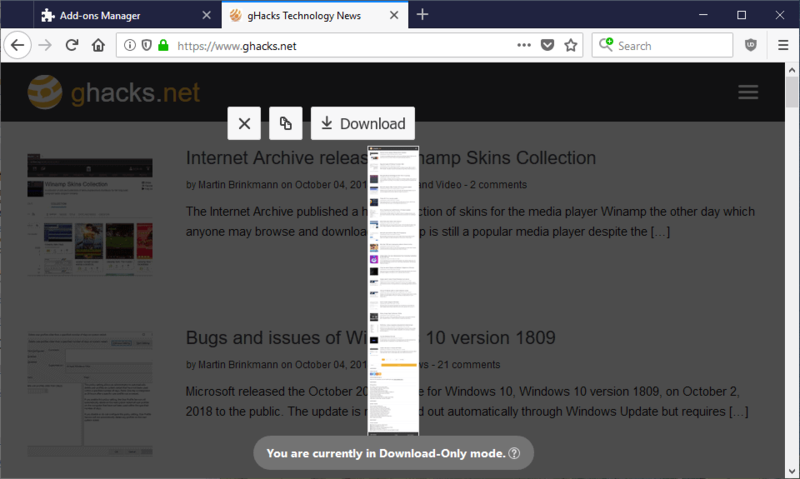 Note that download-only mode is also enabled in private browsing mode, when you run Firefox ESR, or if you have set the history to “never remember”. Now You: have you used Firefox’s Screenshot Tool in the past? Ghacks needs you. You can find out how to support us here or support the site directly by becoming a Patreon. Thank you for being a Ghacks reader. The post Mozilla plans to change confusing Screenshot Tool terminology appeared first on gHacks Technology News.